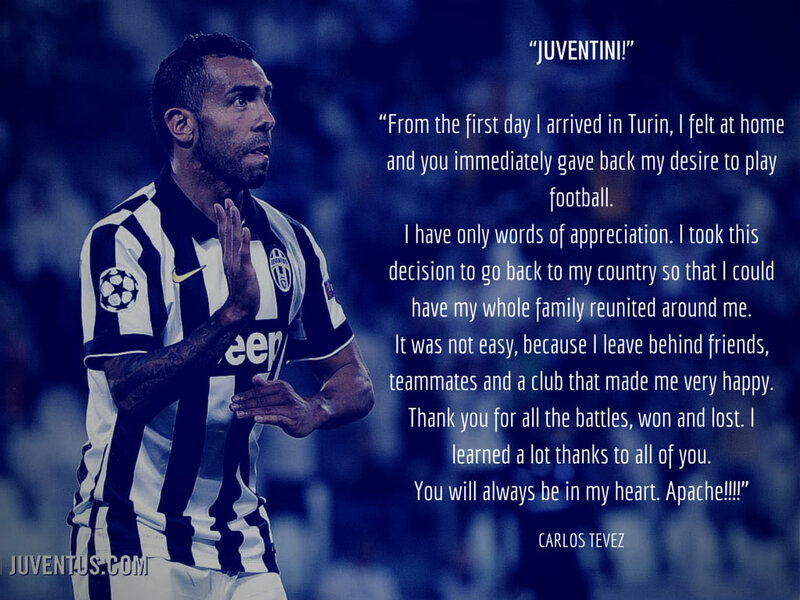 Carlos Tevez was presented to a full house at the Bombonera as Juventus confirmed they have options on four players as part of the deal that saw him return to Boca Juniors. 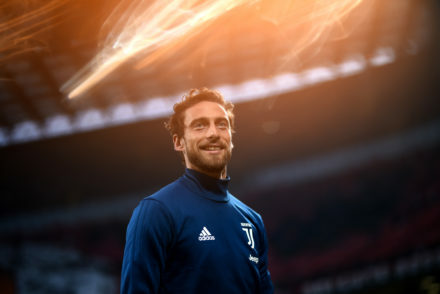 The deal was originally thought to net Juve €6.5m but it seems this isn’t the case. 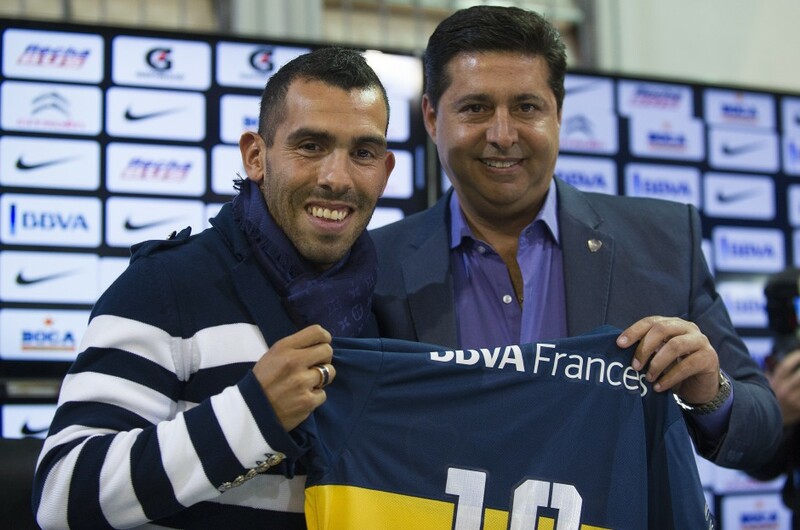 The transfer to Boca for the registration rights of Carlos Tevez will be paid on December 15 2016 in a sole instalment. Juventus will temporarily acquire Guido Nahuel Vadala for €3.5m until June 30 2017 which will be paid on December 31 2016 in a sole instalment. The deal will give Juventus rights, to be exercised within April 20 2017, for the definitive acquisition of the player at a price of €9.4m. 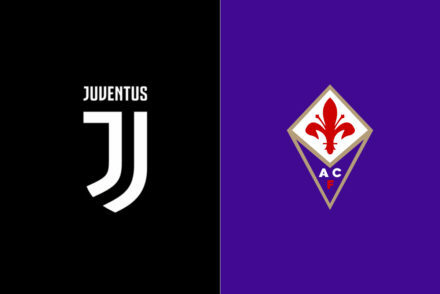 Acquisition of Juventus of the option rights to the definitive acquisition, effective from the 2017-18 sports season, of the registration rights of the players Rodrigo Bentancur Colman, Franco Sebastian Cristaldo and Adrian Andres Cubas. Each option Juventus will cost Juventus €1m which will be paid within December 2016. Juve are entitled to exercise the option rights within April 20 2017 at the following purchase prices: €9.4m for Rodrigo Bentancur Colman, €8.2m for Franco Sebastian Cristaldo and €6.9m for Adrian Andres Cubas.